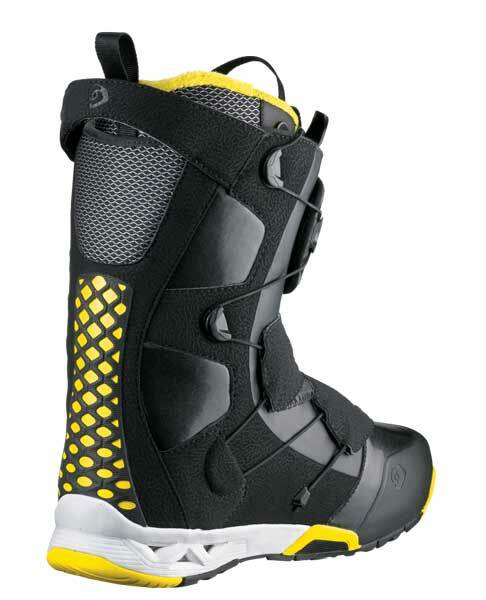 The Salomon F4.0 is a relatively new aggressive boot made for those that like support and higher end tech. If you are willing to pay the price for leading tech and originality, then this is a good choice. Not much has changed from 2013-2015. Flex: It’s not super rigid but it’s more on the stiffer side of the spectrum. Comfort: This and the F3.0 and the F4.0 are the most comfortable Salomon boots I have tried and right there with some of the most comfortable boots out there. Every foot is different but right out of the Box the 3.0 is ready to ride all day. 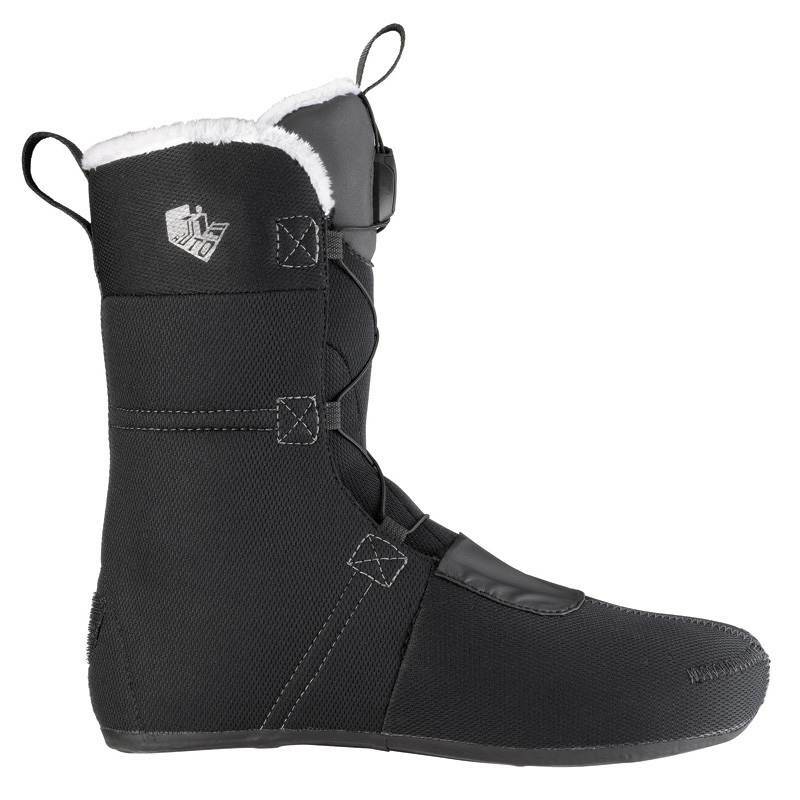 It’s just a shade more on the narrow side and a little shorter compared to Burton Boots and standard Salomon Boots but its a really good fit that feels like it was made around your foot. Heel Hold: Pretty good heel hold here and I had no issues here. It’s not a super tight grip like BOA but it’s pretty close. Adjustability: This new lacing system is unique. It’s a little awkward at first but it’s fast once you get use to it. It’s got 2 points where you can lock it. One lock at the ankle and then one lock for the top which gives you separation with one rope. 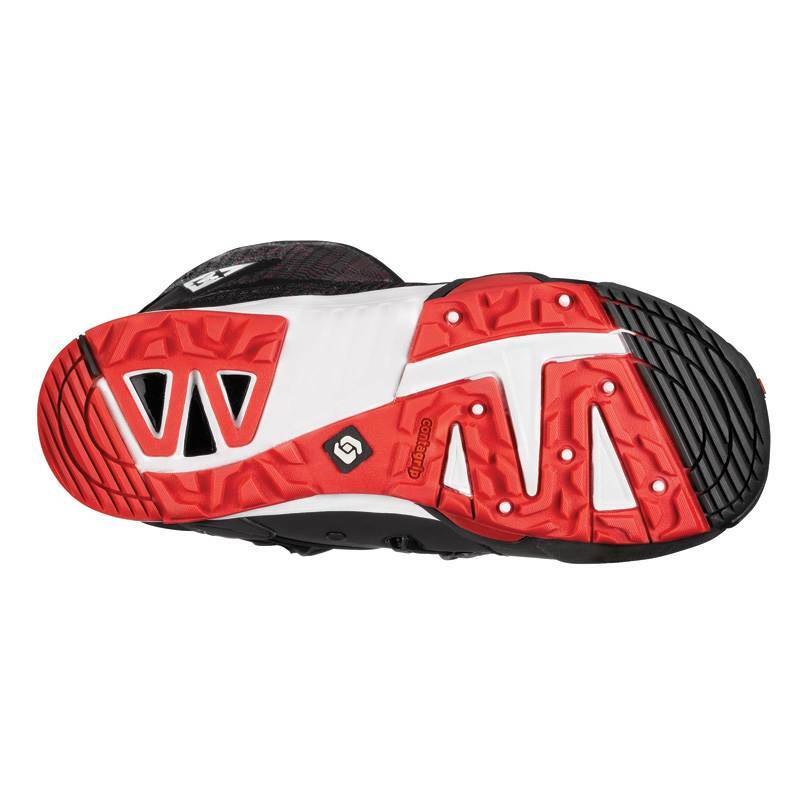 It’s much faster than the Salomon’s Powerlock lacing system which is pretty much thin traditional lace with a handle. You get a little more customized adjustability with the Powerlock but this Wraplock tech is a nice compromise between the two in terms of adjustability and speed. I also like how the entire boot has a lace tightening system compared to Velcro at the bottom zone for the F 3.0. It’s a little better but it’s not a game changer. Flex Retention: There isn’t much articulation going on but they are made with good long lasting materials. Response: This is pretty responsive and it’s able to power just about any aggressive board really well. Traction: Very solid traction and it seems like it can handle deep snow as well as the ice I walked over. Shock Absorption: The sole cushioning is not like the F22 and F20 where it’s really low profile and lacking a lot of shock absorption. This is damp like the others, but has excellent shock absorption as well. 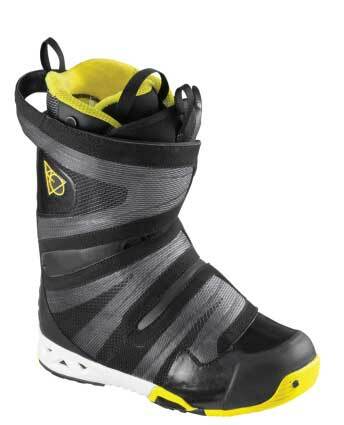 On & Off Ease: Pretty easy on and off and it’s about the same as other speed lace boots I tried. We try to get as many images of the Salomon F4.0, but forgive us if they're not all there. 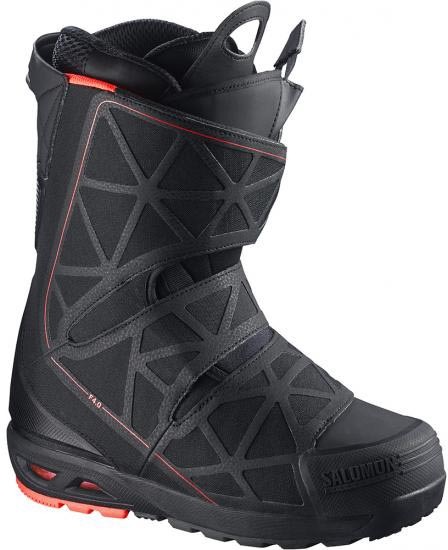 I've been riding Salomon boots for over ten years now, because they are like made for my feet. The F4.0's liner is very comfy, if Salomon's fit goes with your feet. They're certainly on the narrrow side! The sole cushioning is awesome, but I'm not sure if it comes from the super cushy footbed or actually out of the sole itself, which doesn't feel that cushy. So in case you ride custom fit foot beds, the super damp feeling might become less. What I always liked about their boots is that you can get them really tight at the top, even if you have skinny calfs like me. 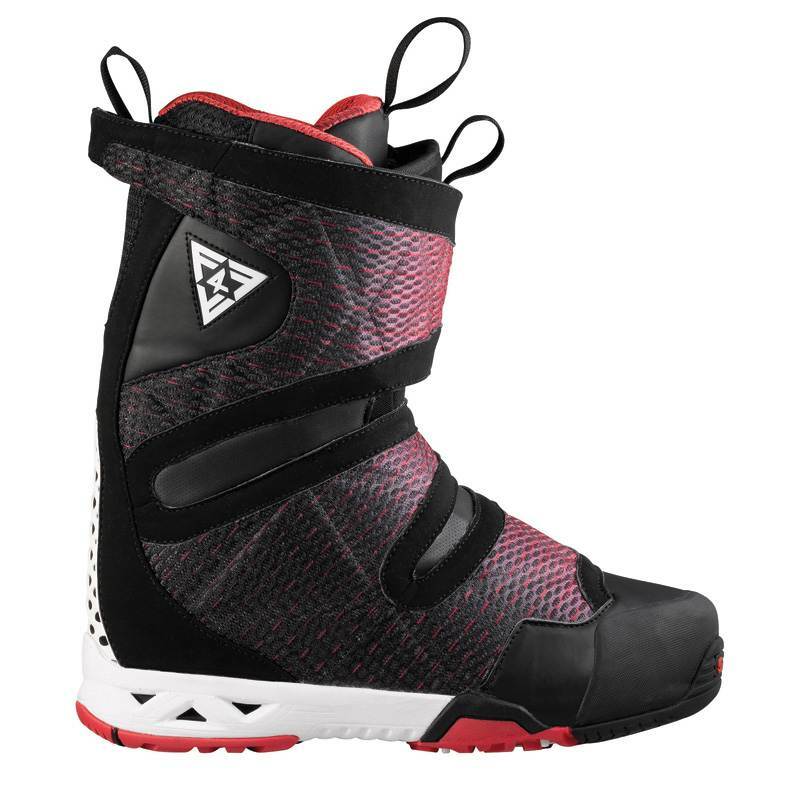 With this new F-boot lacing system I felt like it's not getting that tight with the last "power panel" at the top. There's always a gap left between the power panel/shell tongue/liner tongue. The boot feels quite supportive for the first 5 minutes, but when your body heat starts molding the liner around your feet (which works great!!! ), they become noticeably softer; I almost wanna say they feel like Burton Ions - stiffness wise (and that is rather soft for me being used to Salomon Malamutes). 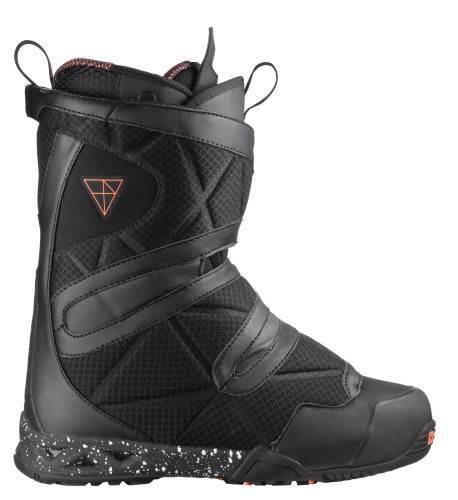 A funny impression I got out of the shape of the sole is, that when you stand in a riding position with your feet apart, the soles' shape kinda pushes your knees outwards - like the opposite of a canted footbed on bindings - felt weird! 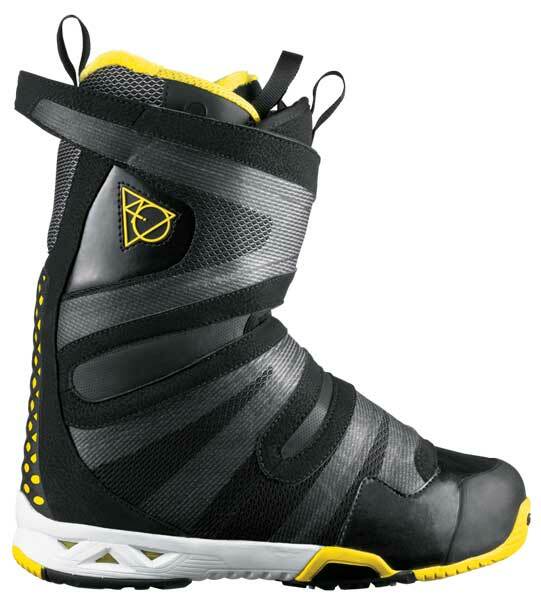 A note on this "low profile design": A thin sole for more board feel works great for slopestyle/freestyle, but carving and freeriding with the need for full power on your edges is easier when the sole is thicker, as it increases the leverage, meaning more power on your edge with less effort! Other than that, the boot is really light! I ended up not buying them and will stick to the Malamutes until I find something that stiff and comfy with a reduced footprint! ...seems to be quite a mission... have tried pretty much every stiff boot out there, but never felt that much at home as in the Malamutes right out of the box! Any experience with Northwave Domain SL anybody? Do they have a reduced footprint? Tried another Northwave model once and was pleased with the fit.